After years of meditation and training, 18-year-old Obadiah Archer has been dispatched to New York City to carry out the sacred mission of his family’s sect – locate and kill the fun-loving, hard-drinking immortal known as Armstrong! But as this naive teenage assassin stalks his prey, he’ll soon find that both hunter and hunted are just pawns in a centuries-old conspiracy that stretches from the catacombs beneath Wall Street to the heights of the Himalayas. And Archer & Armstrong will have to work together if the future is to stand any chance of surviving the past’s greatest threat! In partnership with Valiant Entertainment, Pendant Productions is proud to present the official audio drama adaptaion of "Archer & Armstrong: The Michelangelo Code"! Check out the official PREVIEW TRAILER! In August of 2014, Valiant approached us about teaming up to produce audio dramas based on their extensive universe. Many discussions were had, and we all eventually settled on an adaptation of "The Michelangelo Code", the opening story arc of "Archer & Armstrong". The people at Valiant (chiefly Dinesh Shamdasani, Russ Brown, and Josh Johns) have been a pleasure to work with, and we could not be more excited to be able to bring their universe to life in audio form. We're huge fans of their entire line, which continues to blow us away month after month. We're so very thrilled to bring their amazing characters to life. They're gonna knock your socks off. And as always, thanks for listening. 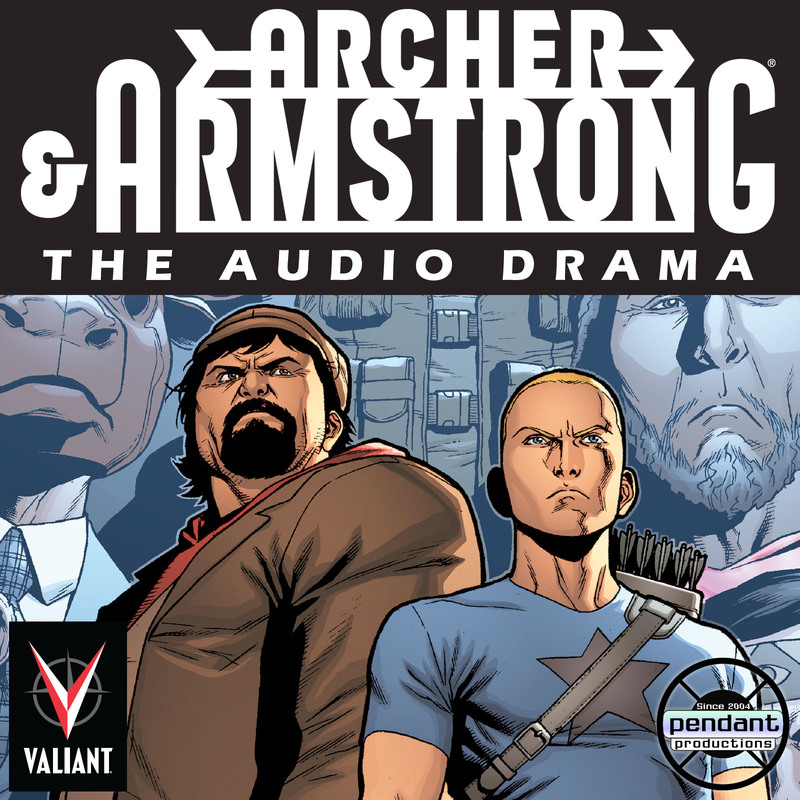 The Archer & Armstrong wiki entry, complete with full episode cast lists and summaries! "Archer & Armstrong: The Production Journals" is a finalist in the Best Podcast about Speculative Fiction Content Creation category of the 2016 Parsec Awards! 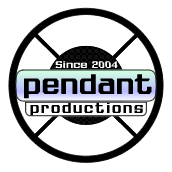 Winner of 2016 Pendy Award for Best Supporting Actor in "Archer & Armstrong"
Vincent Morrison for the theme to "Archer & Armstrong"
Final thoughts from the executive producers and the official Archer & Armstrong audio drama preview trailer! A discussion with the voice of Armstrong, Pete Milan! A discussion with the voice of Archer, Paul Brueggemann! A discussion with directors Anna Rodriguez and Dave Morgan! A discussion with composer Vincent Morrison! A discussion with the voice of Mary-Maria, Melissa Autumn Hearne! A discussion with the voice of Ernst, the Green Dragon Lamas leader, Philip Weber! A discussion with the voice of Reverend Archer, Blake Howard! A discussion with the voice of Sister Tommy, Barbra Dillon! A discussion with the voice of Ivar, Jack Calk!